Please feel free to check out what opportunities that are available within our organization. Click here to check out what opportunities are available. Herbert Brochard Starts P & T firm and commences operations to start servicing the Long Island petroleum industry. Arisilio (Ozzie) DiAndrea begins working for Herbert Brochard Co. performing service and other petroleum services. Ozzie renames the company to Island Pump & Tank. The new name will stick for ages. Company relocates to East Northport to a 10,000 sf building on 5 acres and expands service area into Connecticut. IPT purchases Wayne Services Group and expands service area into New Jersey. Company expands into alternative fueling with construction of Shell’s Hydrogen refueling station in White Plains. IPT completes an asset based purchase of Fenley & Nicol Environmental Inc. F&N employees are added to the workforce. IPT completes an asset based purchase of Enviro Clean Petroleum Services LLC. and opens an upstate NY Office. IPT opens up Millbury, Massachusetts office. 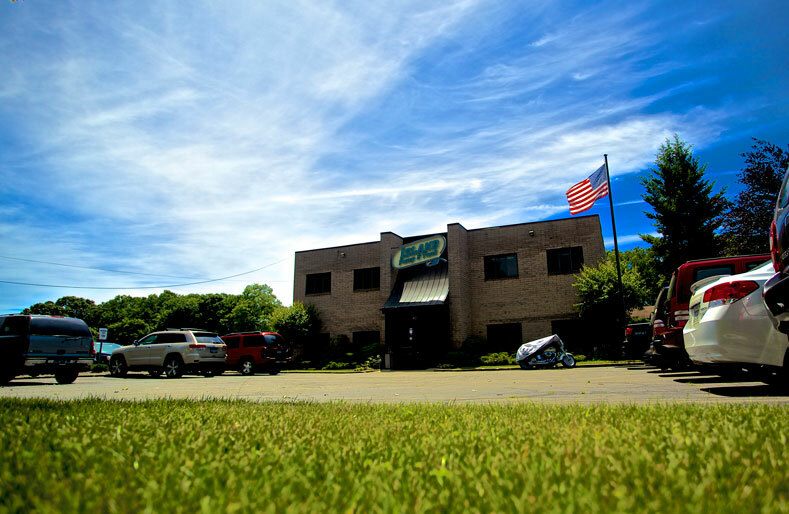 IPT opens North Haven, Connecticut office after recent acquisition.